We’re devoted to adjusting and creating a welcoming space for new campers at CBB. Our goal is to effectively shift new campers into CBB life and routine by committing to detail-oriented attention to all aspects. 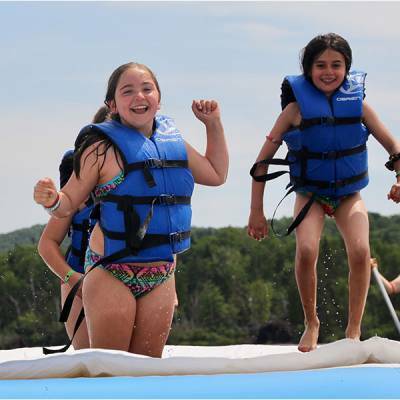 We offer an option earlier departure on the first day of camp for first time campers who want a quieter experience with more individualized attention on what could be a very overwhelming day. Duffle bags and luggage are put directly into everyone’s bunks while counsellors help every camper unpack, make their beds, and settle in to their new home. 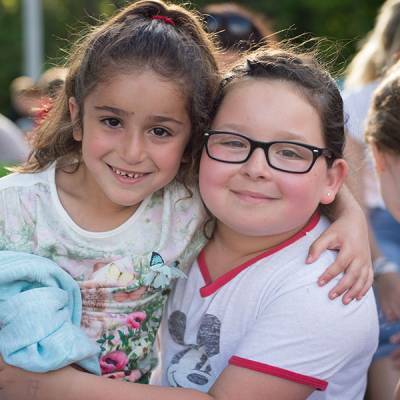 We communicate with families of new campers within the first few days of camp to talk about how the new campers are adjusting to their CBB home. We also offer shorter sessions for new campers to get a taste of CBB without committing to a full session. First time campers aged 12 and under are able to attend a Starter Session for the first 2 weeks of either first or second session. They will experience most of what happens through a session at camp, without having to commit to a full session. We offer an incredible experience for campers aged 6-8 called Rookie Weekend. Campers get to experience a weekend at camp (Friday morning through Sunday afternoon), where they get a condensed version of camp. They sleep in bunks with their friends along senior staff hired specifically for Rookie Weekend. 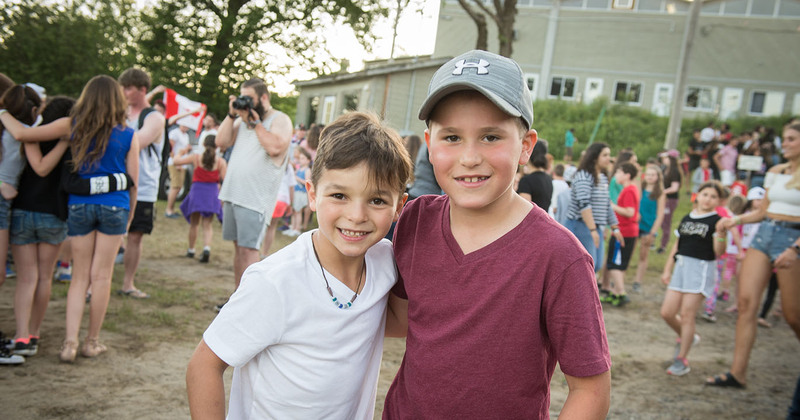 They get to experience meals in the dining hall, bonfires and s’mores, a wide-range of camp activities, a CBB Shabbat, among many other things. It’s a great experience for campers who have little or no experience sleeping away from home, and who want to have an initial taste of the joys of camp. Check our Dates & Rates page for this year’s Rookie Weekend dates.